Our business model allows us to reply and take action quickly anywhere in the city — even within the tightest of deadlines. It doesn't matter what kind of T-shirt printing you need, if you're in Cheltenham, we have a solution for you. 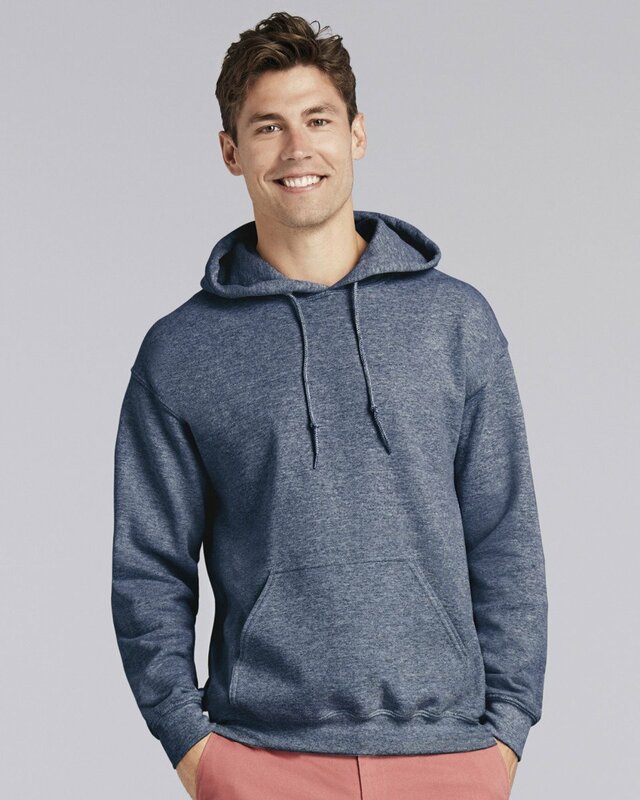 Branded garments are a great way to promote a brand. May it be for events as staff uniforms or to give away as souvenirs, there are many ways in which this marketing tool can be applied. Not convinced? Find more advantages in our personalised T-shirts section. section. At Printsome, we have experience printing garments in bulk. For orders of 50+ custom T-shirts Cheltenham we recommend screen printing whereas for smaller orders of 25+ we recommend DTG printing, but we revise every order independently and advise always what fit best your needs and budget. Stability is what Printsome likes to offer, you can rest assured your order will be there on time — sometimes as fast as 48h. We’re famous for our customer service. From the moment you get in touch with us, one of our printing experts will give you personalised attention. We will find the best printing solution so you can reach your goals. 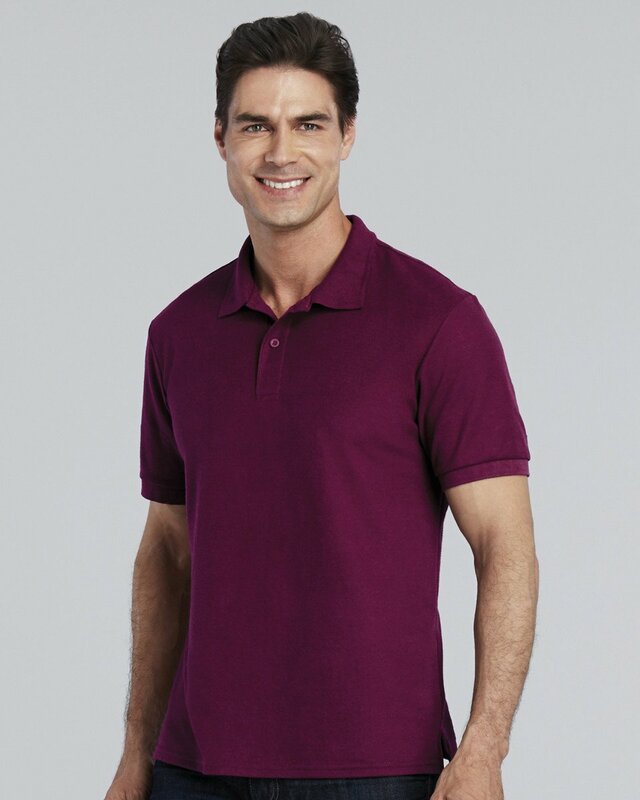 T-shirts, long-sleeved shirts, vests, sweats, caps, polos, workwear and tote bags are just some of the items we offer in our catalogue. Each one of these products is a blank canvas with the potential to help you reach your marketing goals. Get in touch with our account managers to find the best solution for your project! T-shirt printing Cheltenham has never been easier, now that the online, clothing printing agency Printsome has moved into the area. 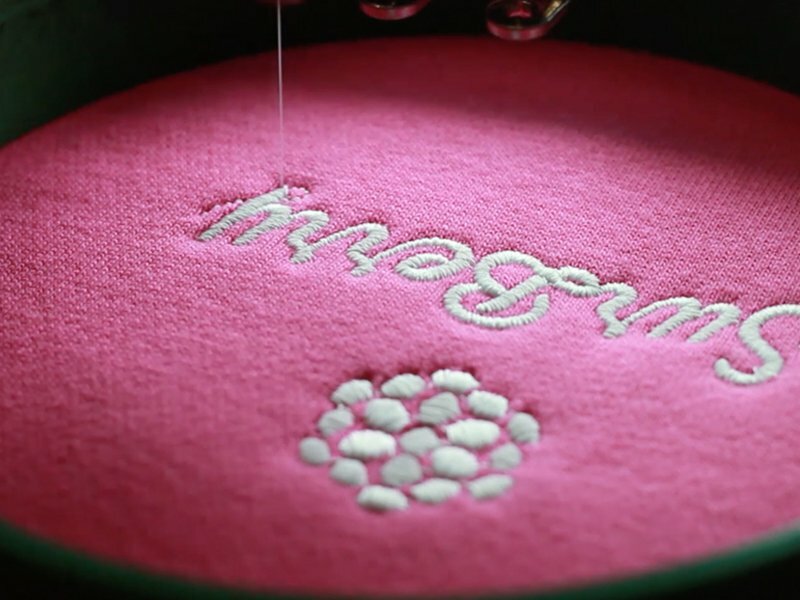 No longer will you need to head into the city in search of corporate workwear in Cheltenham or jump in the car to scour the local towns for custom sportswear. With a bag full of customised T-shirt printing tricks and an excellent reputation for customer service and advice, T-shirt printing Cheltenham is probably the best. Work uniforms, personalised sportswear and printed sweatshirts are just some of the huge range of customised clothing that Printsome offers. Our expansive catalogue has been put together with the outmost care. Each item has been handpicked to ensure the highest quality. We work with top brands like Gildan, Fruit of the Loom and Anvil, among others. 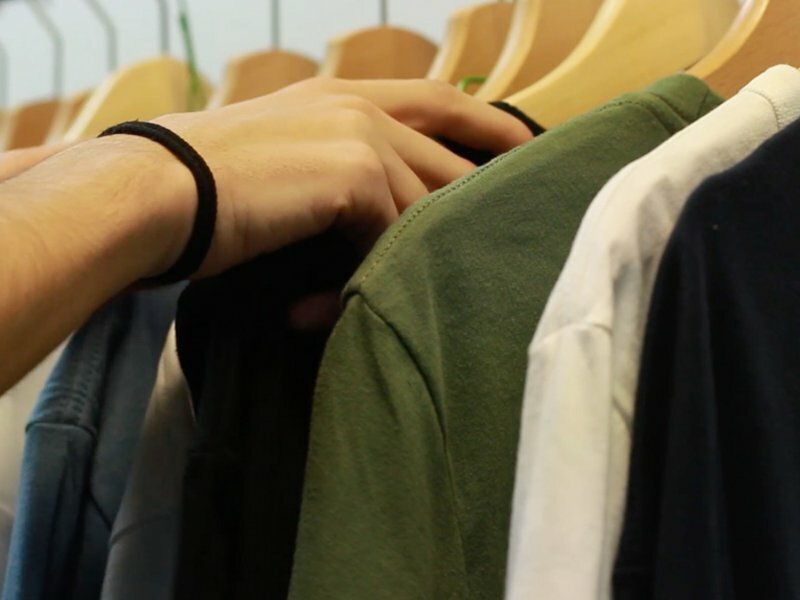 Among our selection, you’ll find far more than just T-shirts. We also offer, hoodies, jumpers, sportswear, vests, aprons, tote bags, baseball caps, beanies and event umbrellas! No project is impossible with such a variety. Screen printed T-shirts are popular with events planners and marketing executives because it is cost effective when ordering large quantities of printed tee shirts. T-shirt in bulk and custom screen printing are a great combination when you make your own T-shirt for events and marketing campaigns but it is important to remember that whether your custom printed T-shirts will depend heavily on your design and its complexity. If it is a very complex design like a a hyper-realistic image or has a number of colours then DTG printing (in Cheltenham) is probably a better option for you. Yes, it is true that other clothing printing Cheltenham companies will also offer these services, but we stand our because of our expert help and advice. Give Printsome (AKA the online T-shirt printing Cheltenham guys) a go. Whether you are looking for wholesale T-shirt printing Cheltenham for your next big marketing push or just some personalised polo shirts and printed T-shirts for the staff at your small business, Printsome can help you. Clothing printing Cheltenham is becoming easier thanks to the advances of T-shirt British printing companies like Printsome, that vow to produce high quality clothing. On top of our production standards, we also offer a delivery service that’s got two options. Standard delivery, has a turnaround time of five to ten days and then, express promises to deliver your package in two to four days — maybe even less depending on your needs! For more information, give us a call!